Iranian authorities transferred 40 inmates from Qarchak to Evin Prison, two days after a brutal crackdown on prisoners, inside the women-only Qarchak Prison. 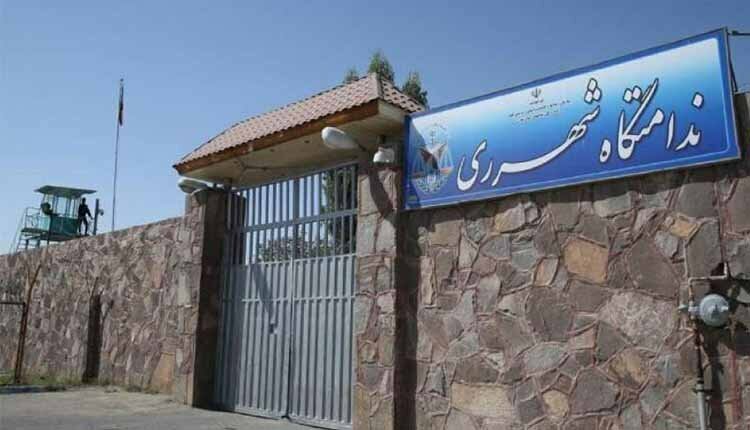 On Saturday, February 9, 2019, forty female prisoners from Qarchak Prison in Varamin, were transferred to Ward 240 of Evin Prison, while their heads were covered. The transfere took place two days after security forces attacked inmates at the Qarchak detention center in southern Tehran to stop female inmates protesting conditions at the prison. This raid began when the inmates of Ward 1 and 2 requested authorities provide medical care to one of their cellmates, protesting the prison officials’ neglect. Tear gas canisters were fired into the closed space of the prison Thursday, February 7, 2019. The attack was resumed on February 8, during which prisoners were beaten by guards. Several severely injured inmates were taken to hospitals. Prisoners set fire to their beds and bed sheets in order to neutralize the effects of the pepper spray and tear gas fired in the closed area. Prison authorities used a fire engine to extinguish the fire while women were still trapped in their ward. They subsequently cut off the electricity and gas inside the ward and let the prisoners remain in the cold weather after being drenched by the fire engine. Despite inhaling large amounts of pepper spray and tear gas, the prisoners were left unattended to until Friday morning. Some of the female prisoners of Qarchak prison told their families that since the day they protested, they have been denied food. The prisoners have gathered what food they had left and gave it to the “mothers’ ward,” where prisoners who have children are being kept. “We are without food. Help us,” one of the prisoners said. According to reports, authorities allowed the prisoners to have one-minute calls with their families. Some of the prisoners reported that at least 50 inmates have been transferred to Evin prison and there’s no news of their fate. 25 others have been transferred to solitary confinement in Qarchak. After the clashes and fire incidents, regime officials have cut off electricity and gas, and the cells are without heating apparels. The life of some of the children who are in prison is in danger.